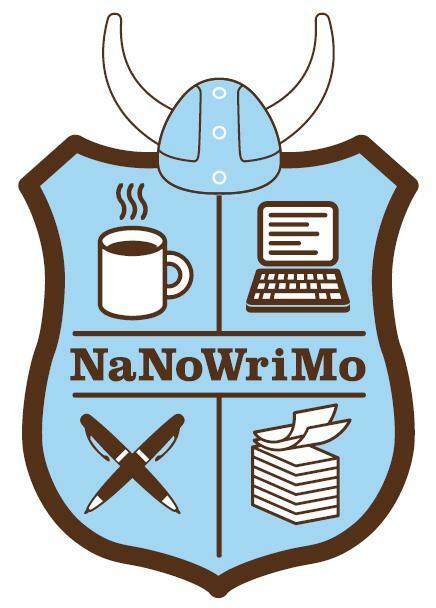 Queen of the Clan: NaNoWriMo: Step Up and Accept the Challenge! It's that time of the year when the air is crisp, roads are lined with a gorgeous flaming foliage, and writers worldwide prepare to be thrust into the hellish adrenaline rush of National Novel Writing Month, affectionately referred to as NaNoWriMo. 30 days of scraping every single spare moment to reach the NaNoWriMo goal of 50,000 words. What? You think this doesn't sound like that big of a deal? Did you miss my reference to hell? 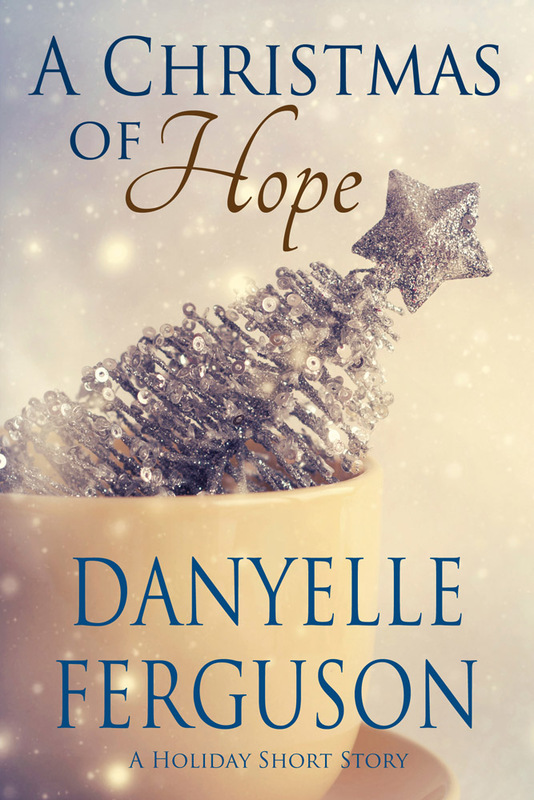 My friends, we're talking about a brand spanking new manuscript. A novel the writer has done nothing more than (hopefully) plotted out. When November 1st hits, writers everywhere glue their fingers to the keyboard and create the very first sentence that will lead them on a journey to fill over 100 typed pages. 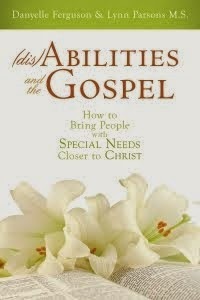 100 pages! When was the last time you heard a student complain because he had to write a 10 page report in three weeks? They are wimps compared to the awesomeness of NaNoWriMo competitors. But . . . but. . . . but . . .
MY SPEEDY FINGERS CAN CREATE NOVEL WRITING MAGIC! I WILL ACCEPT THE CHALLENGE! 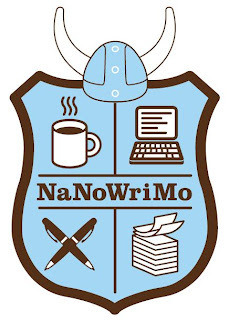 Now get your mouse over here and click on this link to sign up for NaNoWriMo! TIME ZONE: Under the tab "My NaNoWriMo", go to "Edit User Settings". It's very important that you set your Time Zone. If you don't set it correctly, it can totally backfire on you. Especially if you're in the final hour of NaNoWriMo and finally hit your 50K goal, then go to verify your win on the official website . . . and you realize you put in your time zone wrong and your account is closed. I know people who've had this happen and it's major, major suckage. So do it now, do it right, and then you can do the Happy Happy Dance and claim all your fabulous prizes at the end of the month. YOUR REGION: "Set My Home Region". Here you can choose the region closest to you and join. There are a couple of reasons to do this. It's fun to see how many writers are in your area. You can also track how many words your area has written compared to other areas. The best part is your region sets up Write Ins. These are locations where the region captains have talked with businesses, libraries, etc to set up times for NaNoWriMo participants to come together. There's quiet writing time, a bit of socializing and - my favorite part - writing sprints! Last year, my goal was to attend two Write Ins each week - and they were totally worth it! NOTIFICATIONS: Under the tab "My NaNoWriMo", go to "Set My Notifications". The automatic settings have you unsubscribed to all notifications. I recommend that you subscribe to the Prep Talks, NaNo Videos, and your region emails. There are some fun things you can do while on your NaNoWriMo account, too. You can fill out your author info, give a blurb about your book, and connect with other Writing Buddies. Towards the end of October, check out the Fun Stuff tab. There you'll find updated badges to post on your blog or website, a word count widget, and other great stuff. Me, too! I'm excited to dive into a new project. Have you started plotting out your book for the challenge, Kendra? This is great. I failed my first NaNo but I won the next one and then I won Camp NaNo in August. From November of last year through November of this year I'll have written 3 books. My 16 year old daughter has been bitten by the writing bug. She is soooo looking forward to NaNo. Here is her tip… No excuses and no complaints just do it. Sherry - I love it! Excellent advice. Way to go Donna!!!! Those are some seriously busy fingers. I've never participated before. Thanks for the tab link. I just read the terms and conditions and looked around. Now I need to decide if I want to go for it. Timing might not be right but I'm glad to have learned about CampNanowrimo. Thanks for the post and good luck everyone. I've been avoiding NaNoWriMo but you inspire me. You might do something evil, like talk me into it. Either way, great series. I look forward to your future posts! You are an inspiration as always Daniel. NaNoWriMo here we come.